Create a mini clean room solution for your rack mount servers, networking, mobile telephony, data transmission, instrumentation or other sensitive electronic systems. 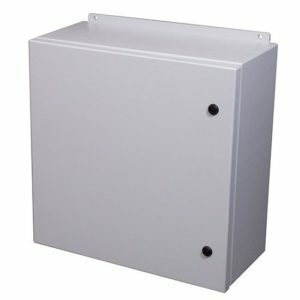 Configurable to 9 RU with a usable rack depth of 20″ this DustShield is versatile and durable and is sure to exceed your expectations. 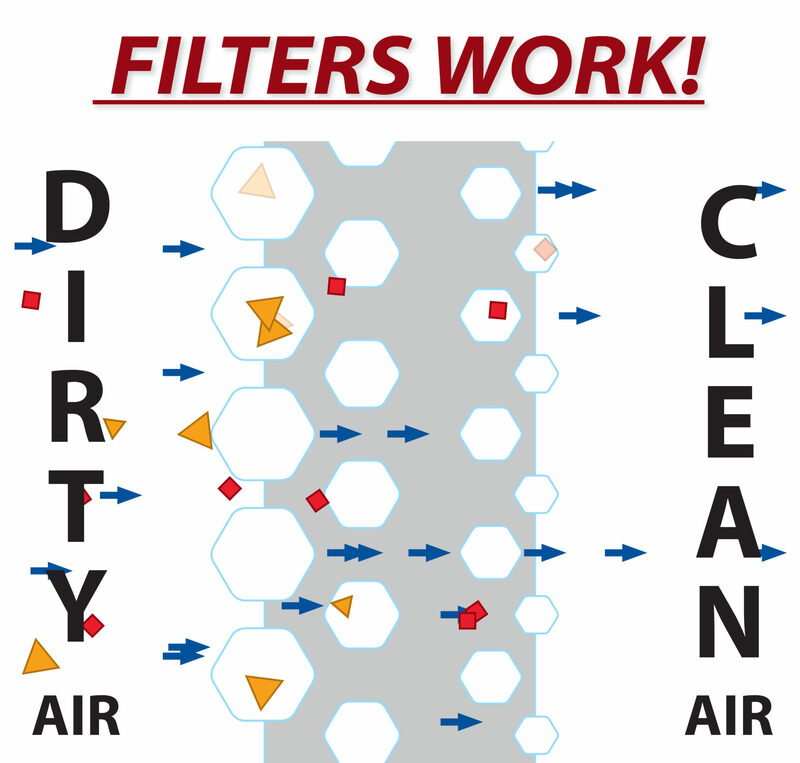 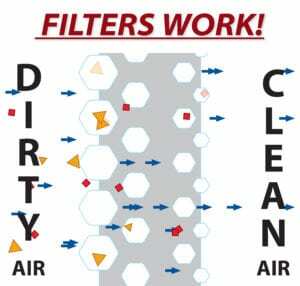 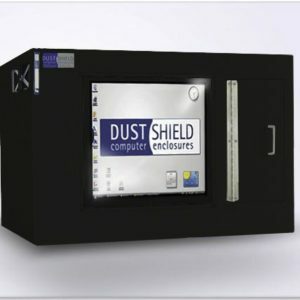 Let us know if you have special insect or pest control needs in your facility as DustShield can upgrade your rack enclosure to be safeguarded against your unique environmental threat. 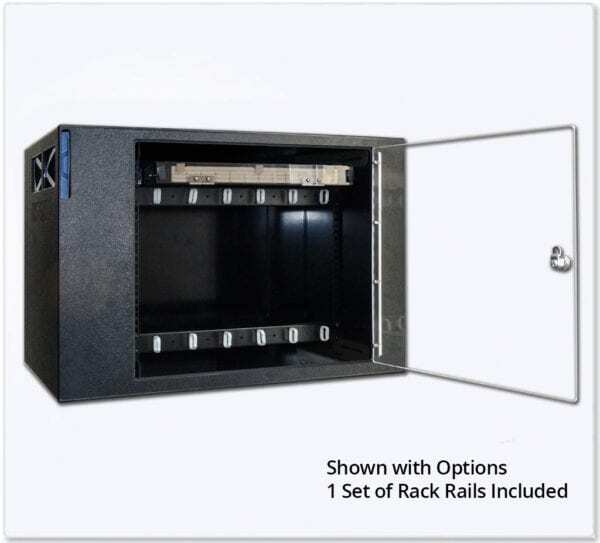 DustShield™ Telephony and Rack Enclosures house EIA Standard rails (with 10/32 tapped holes) in quality ABS construction with superior air filtration. 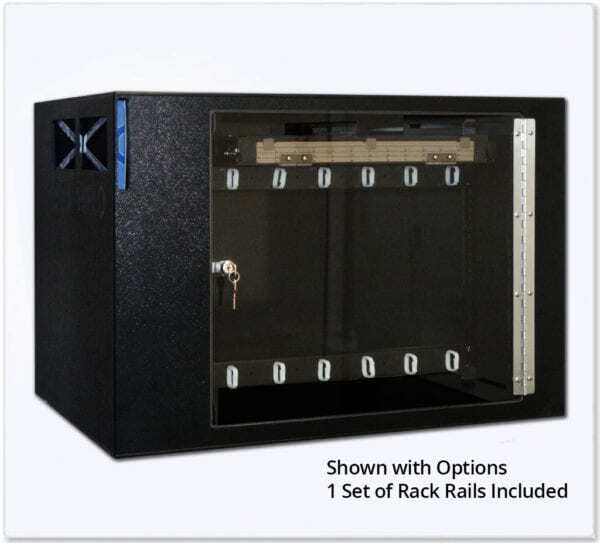 Built-to-order enclosures are configured to your specs with optional cooling, power distribution, cable management, security, and mobility. 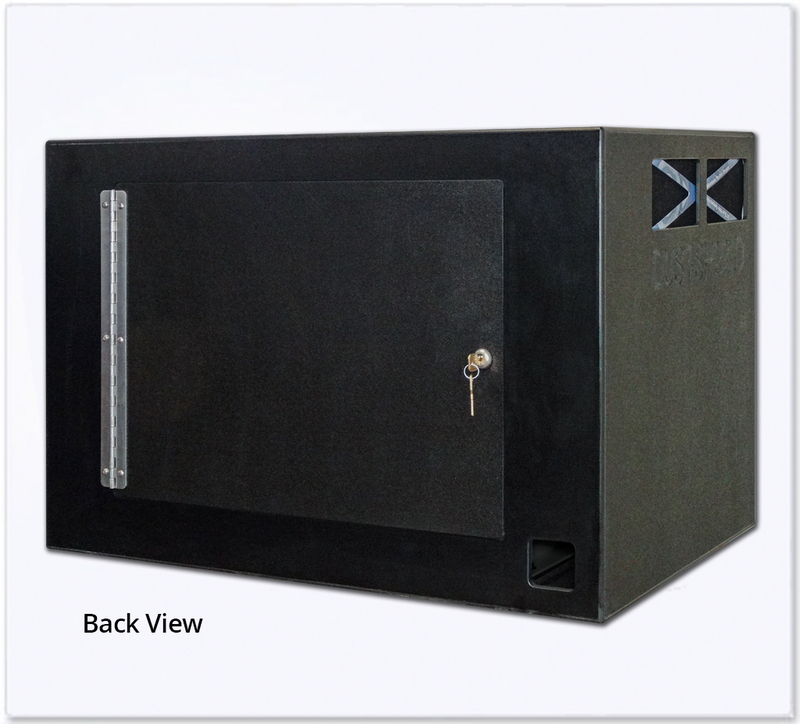 NEMA 12 Protection – Enclosures with protection against dirt, dust, splashes by non-corrosive liquids and salt spray. 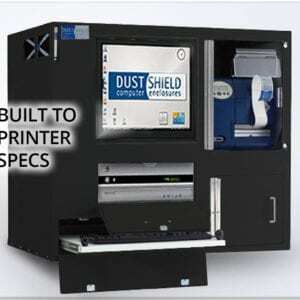 All DustShield Computer & Printer enclosures are built to NEMA-12 standards. 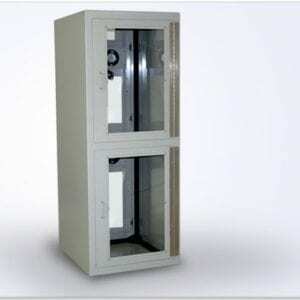 NEMA-4 enclosures are available upon request.